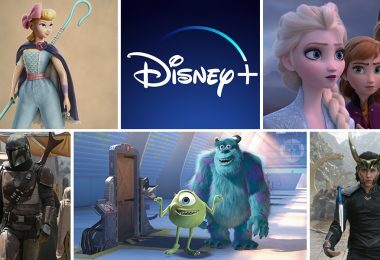 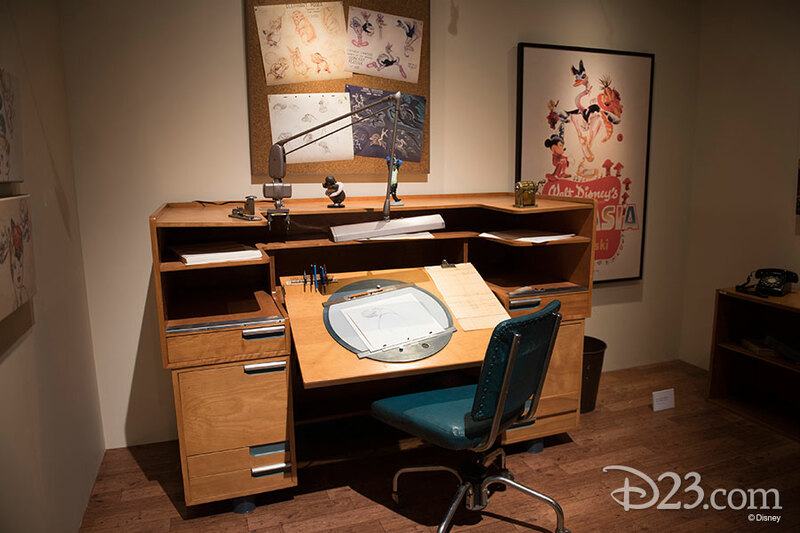 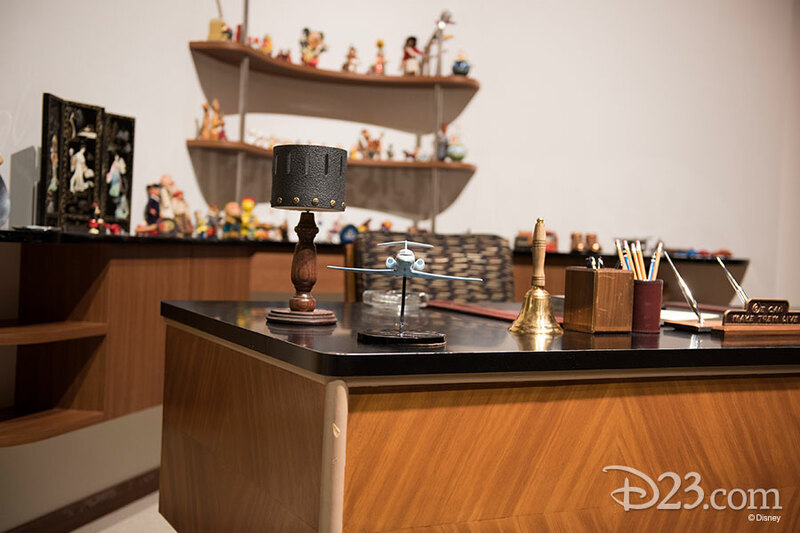 The Walt Disney Archives is a treasure trove of dreams and creativity that brings together items from all the worlds of Disney, while preserving the passion and story behind the pieces. 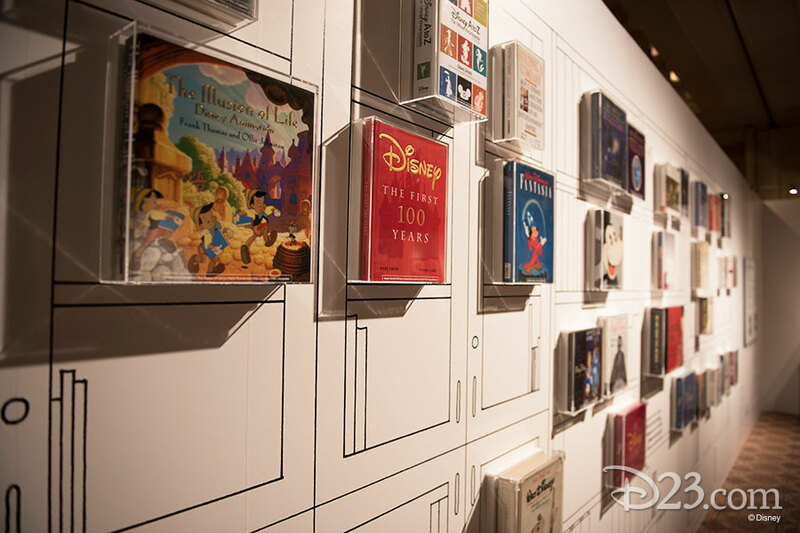 But not everyone can have access to this storehouse of priceless works. 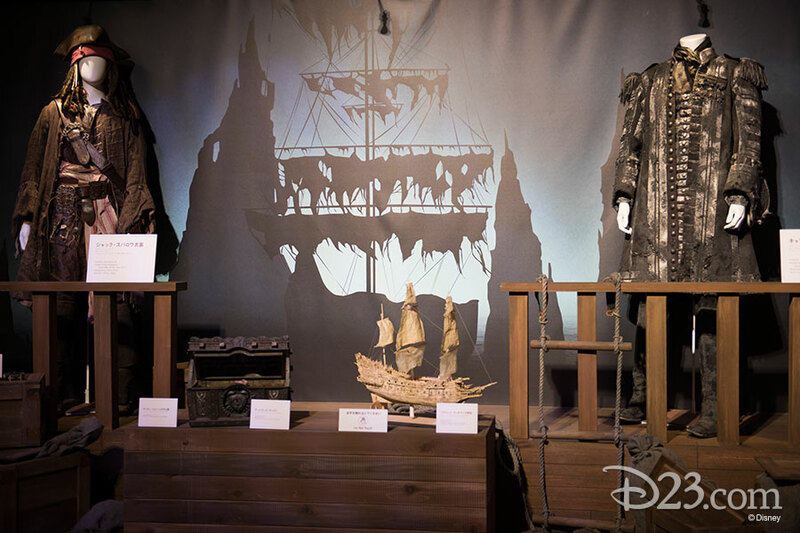 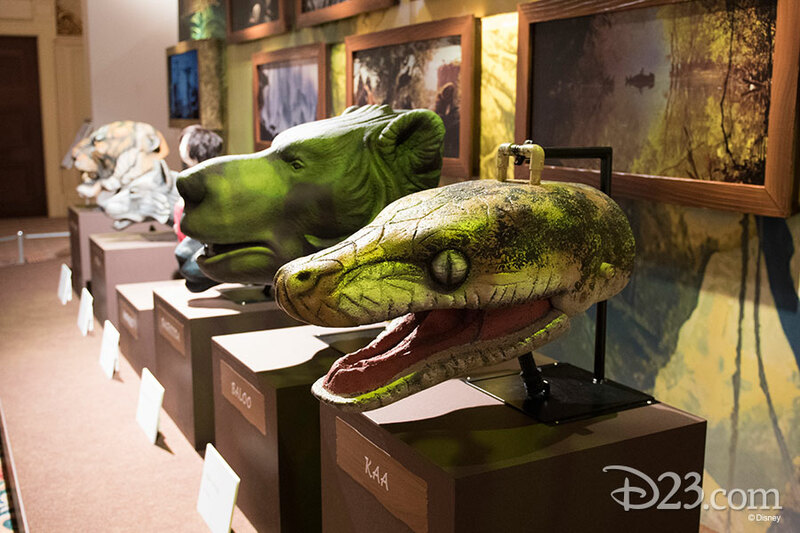 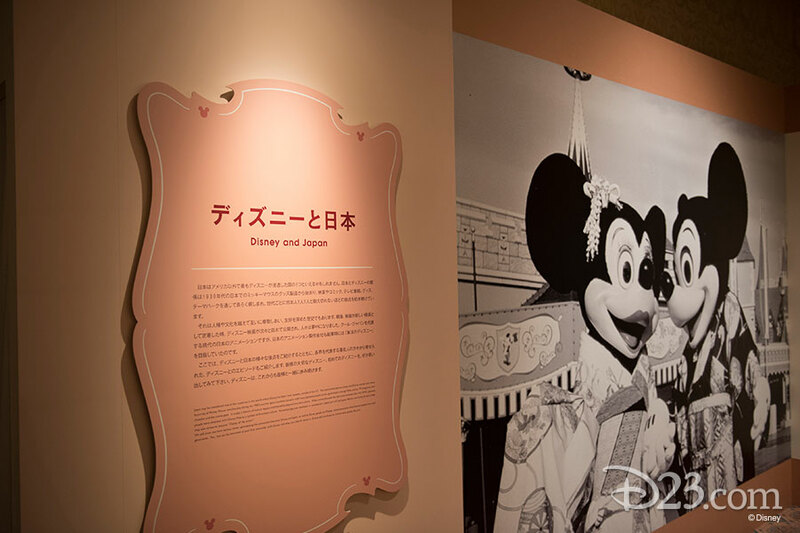 The exhibit Inside the Walt Disney Archives: From Mickey Mouse to Forever After grants D23 Expo Japan guests an experience so immersive, they may feel like they are in the actual archives. 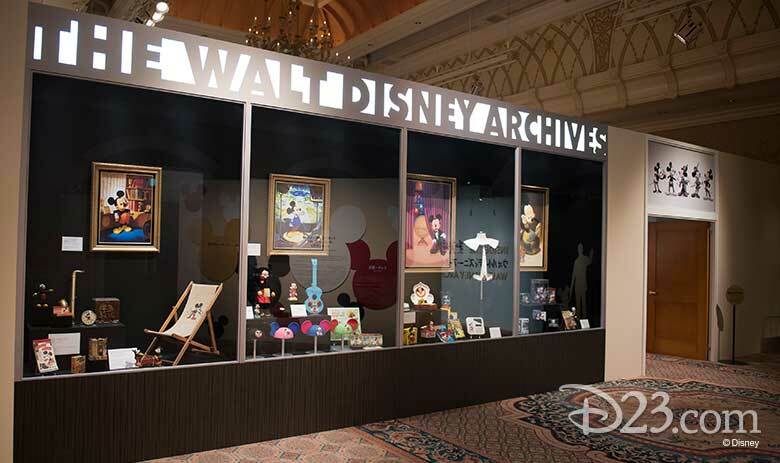 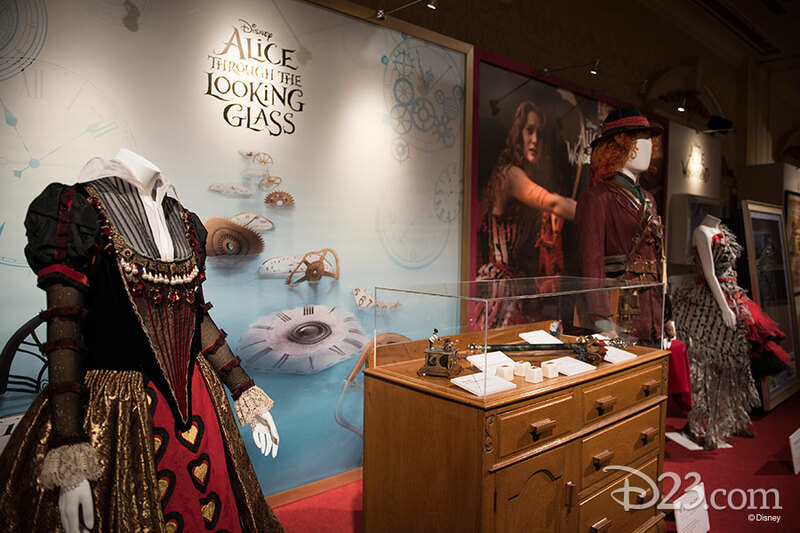 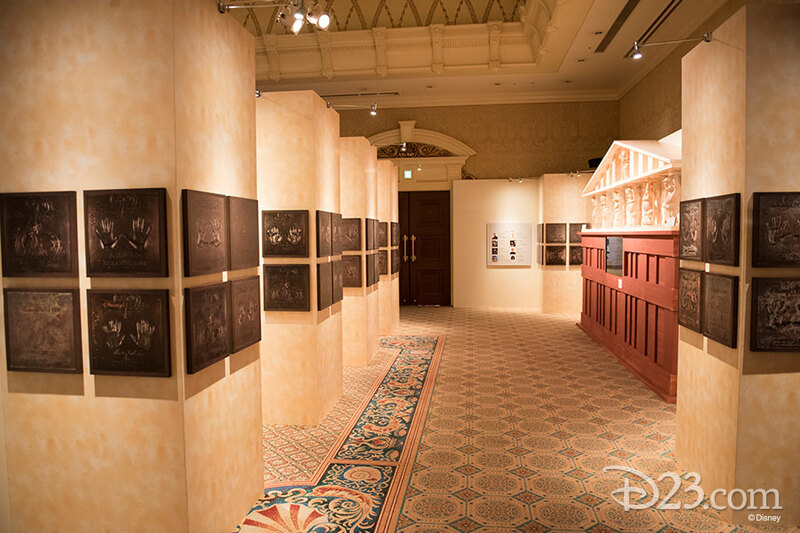 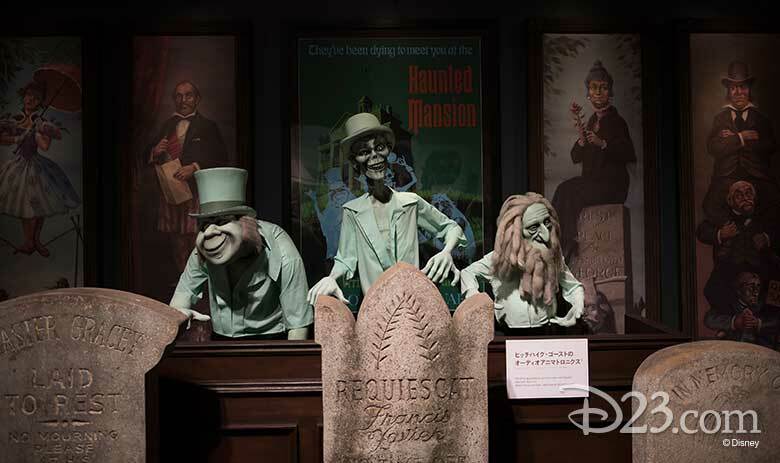 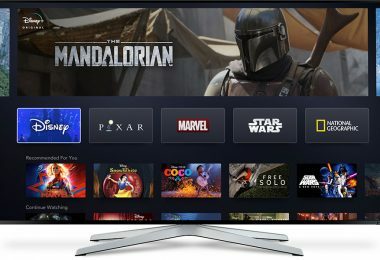 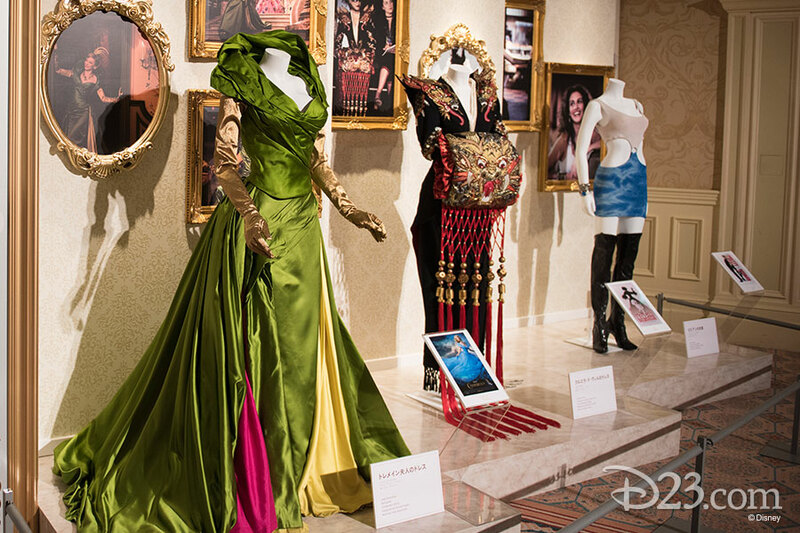 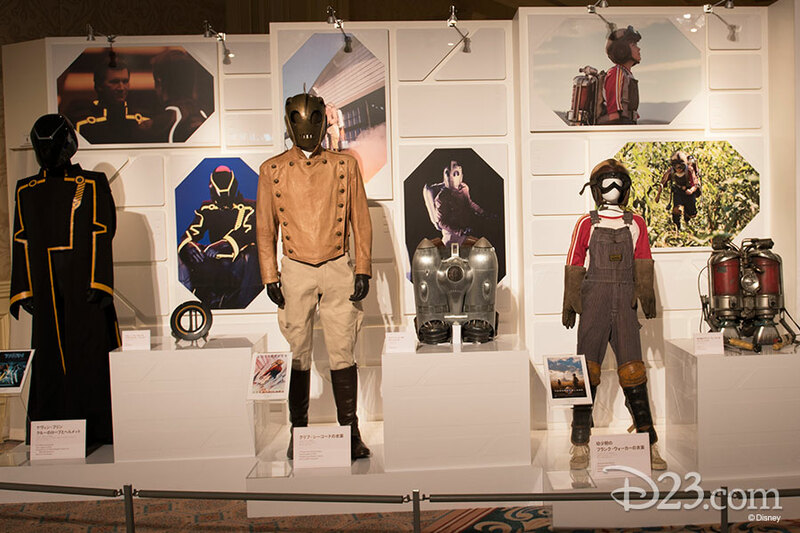 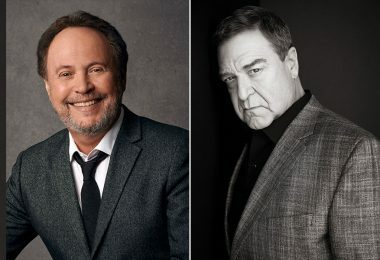 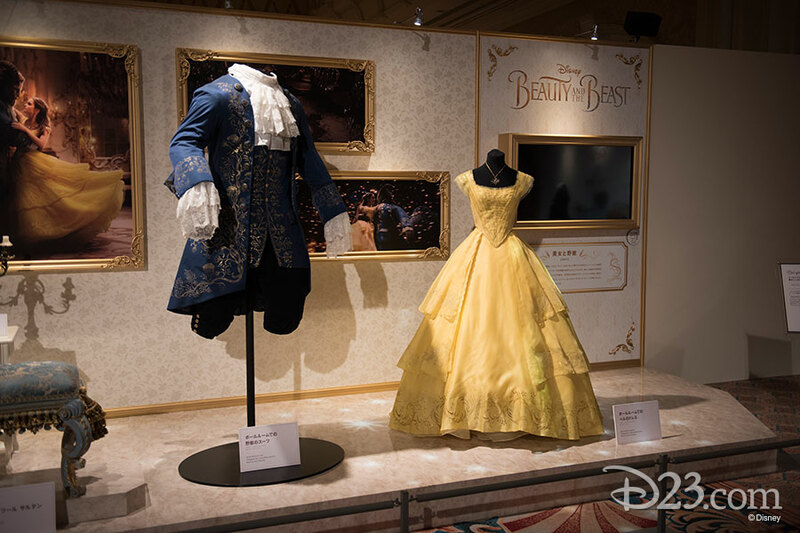 The exhibit is showcased in the Tokyo DisneySea Hotel MiraCosta Ballrooom “Paradiso,” and will be available for guests to view from 8:30 a.m.–9:30 p.m. 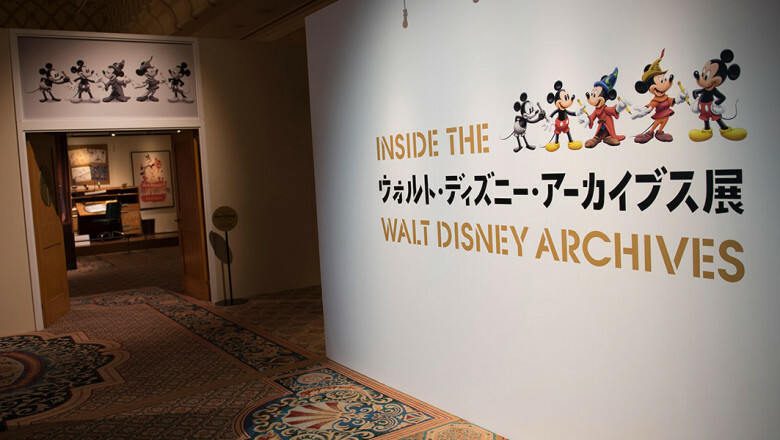 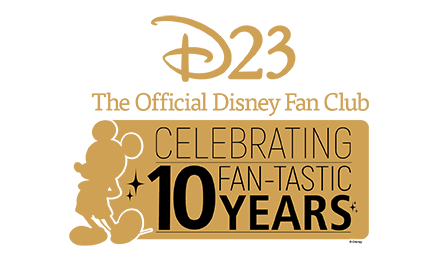 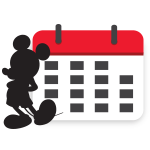 This exhibit is the second-largest Walt Disney Archives-produced exhibition in the last six years, and the largest Walt Disney Archives exhibit ever displayed in Japan.